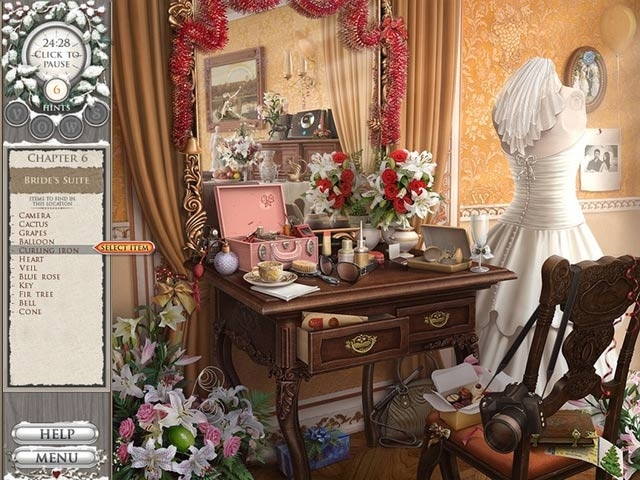 When a casual fling turns steamy for a brilliant wedding photographer, life remains less than picture perfect. Relying on girlfriends to cope with the reality of her past, will Mackensie capture the romance, or will her narcissistic mother and fear of commitment be the prophetic snapshot of her future? 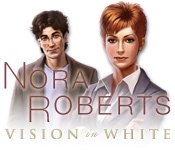 Take part in Nora Roberts' best-selling novel in Nora Roberts Vision in White, a fun Hidden Object game.